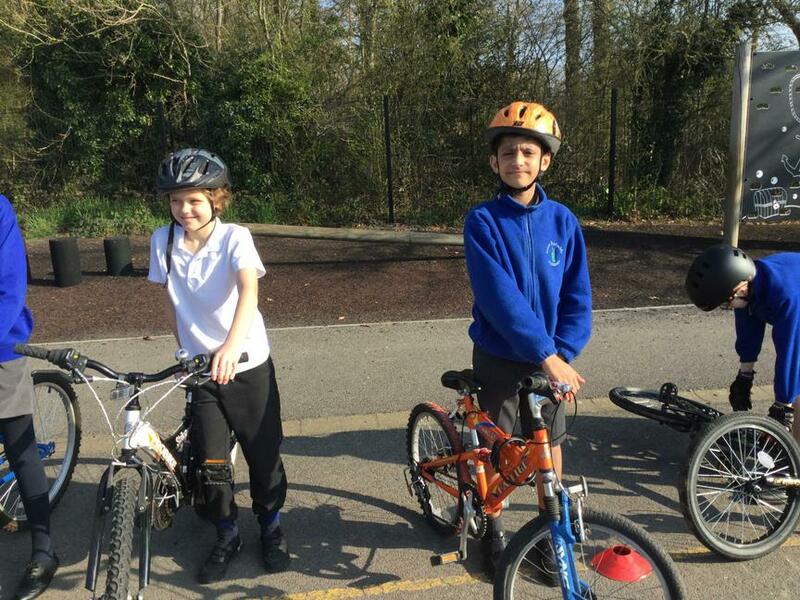 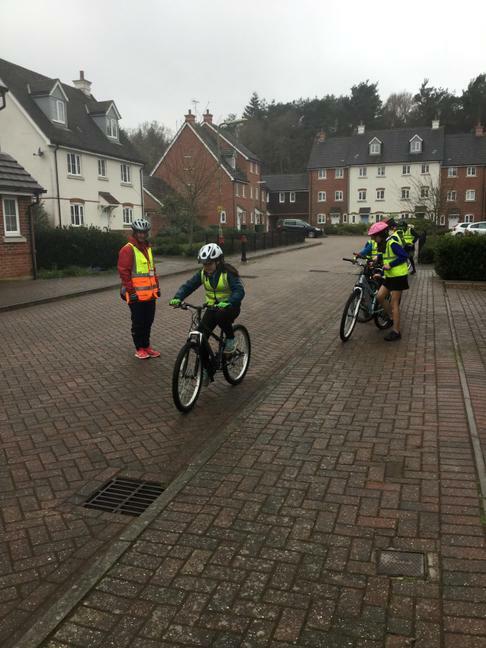 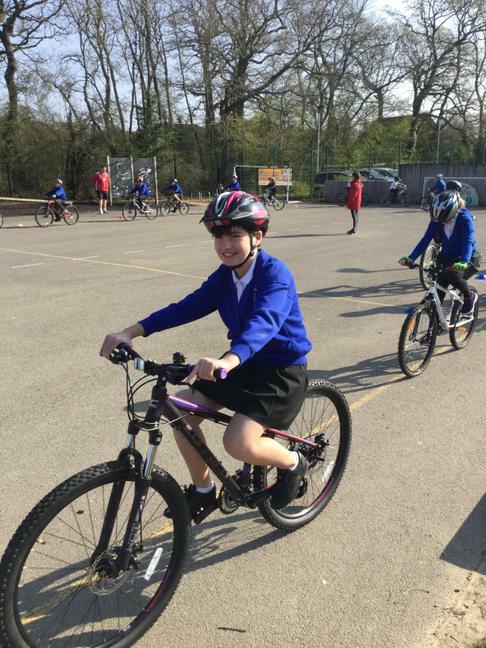 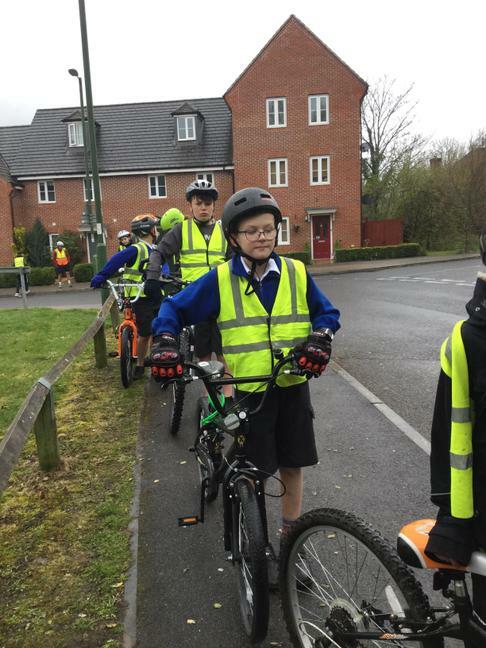 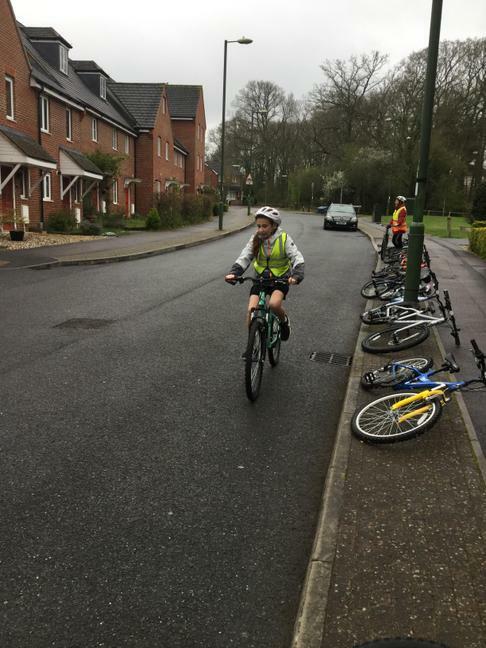 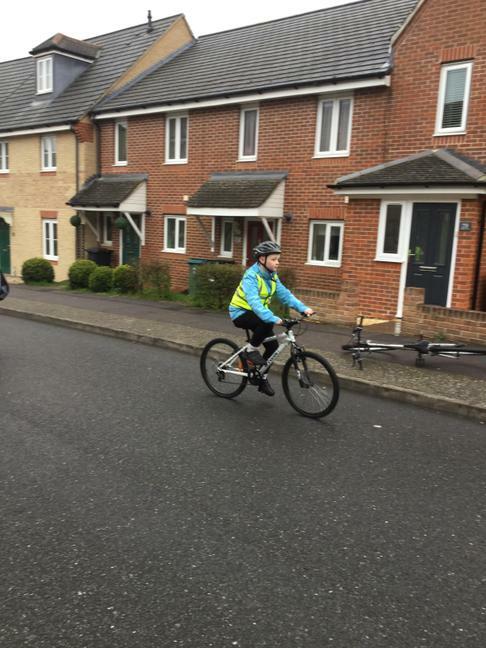 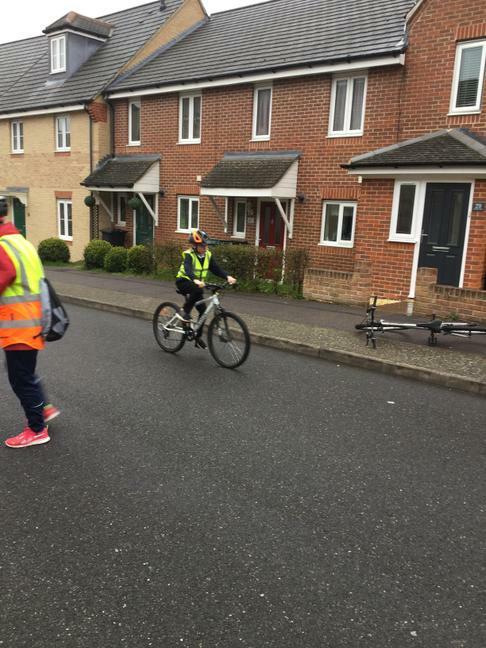 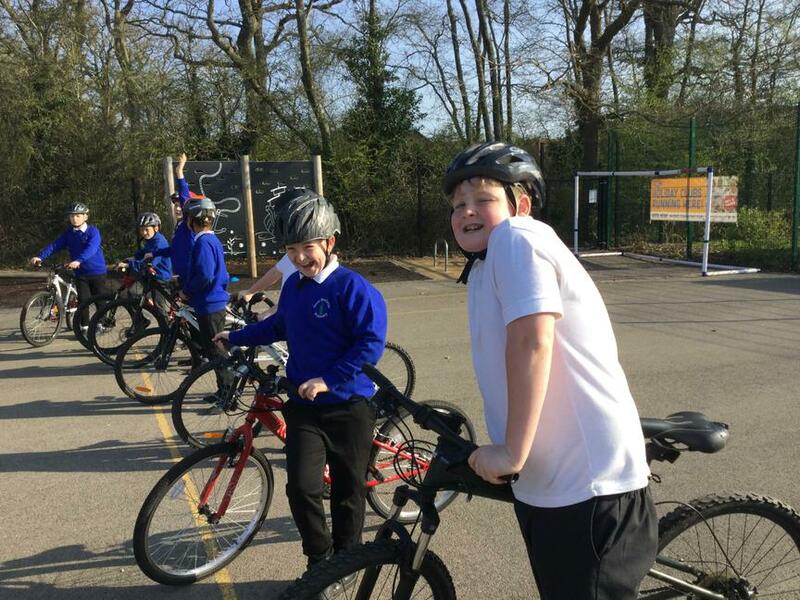 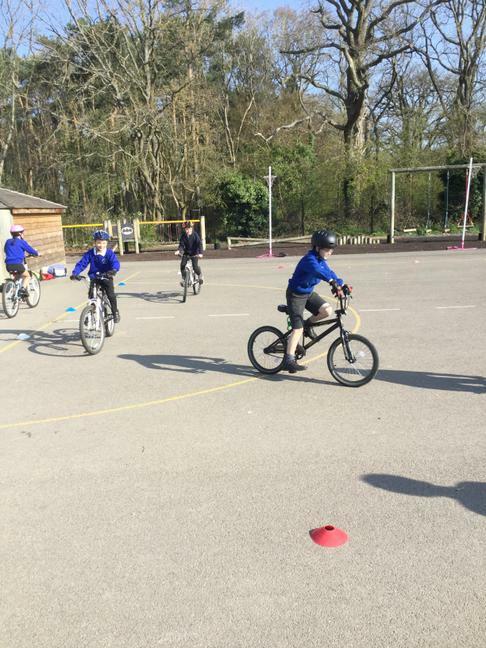 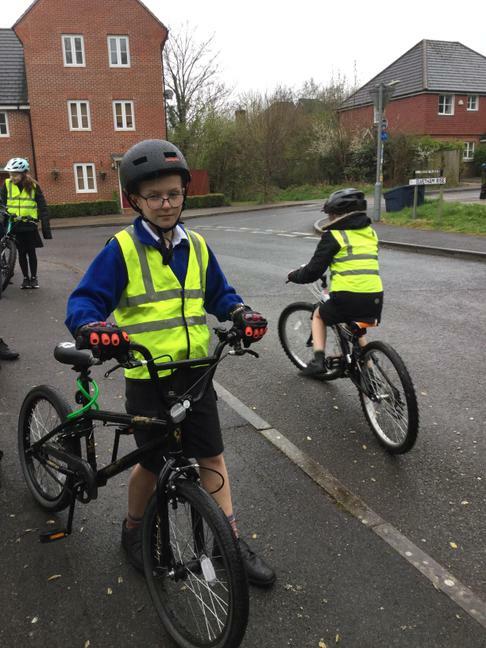 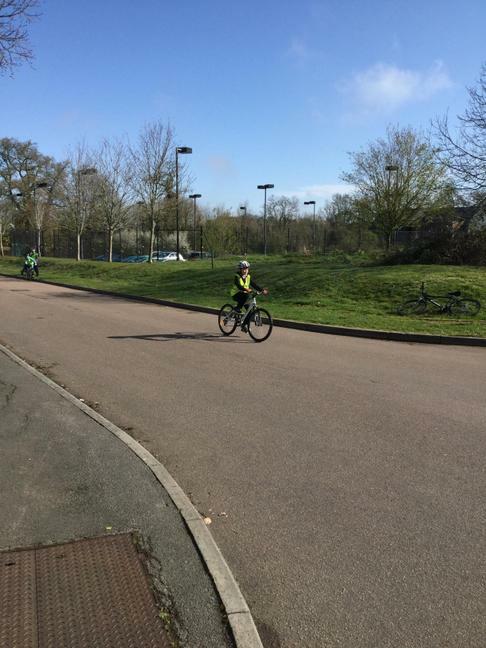 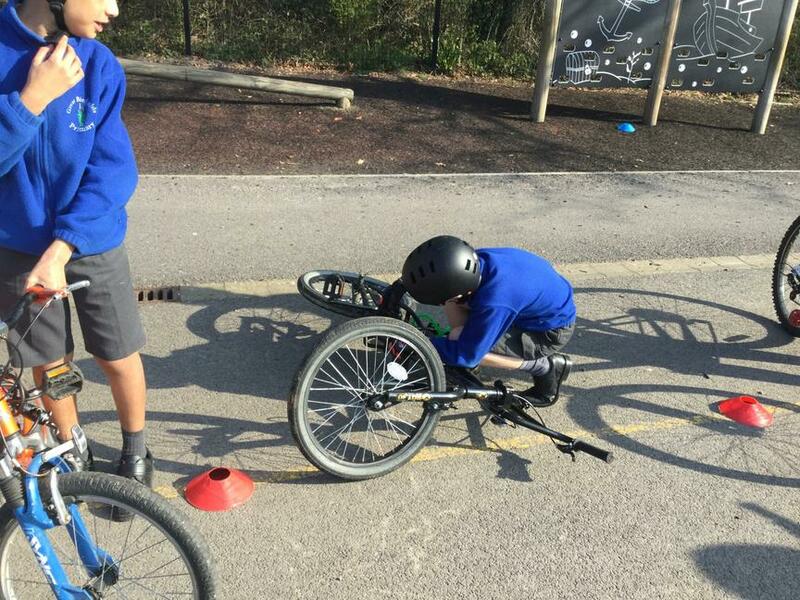 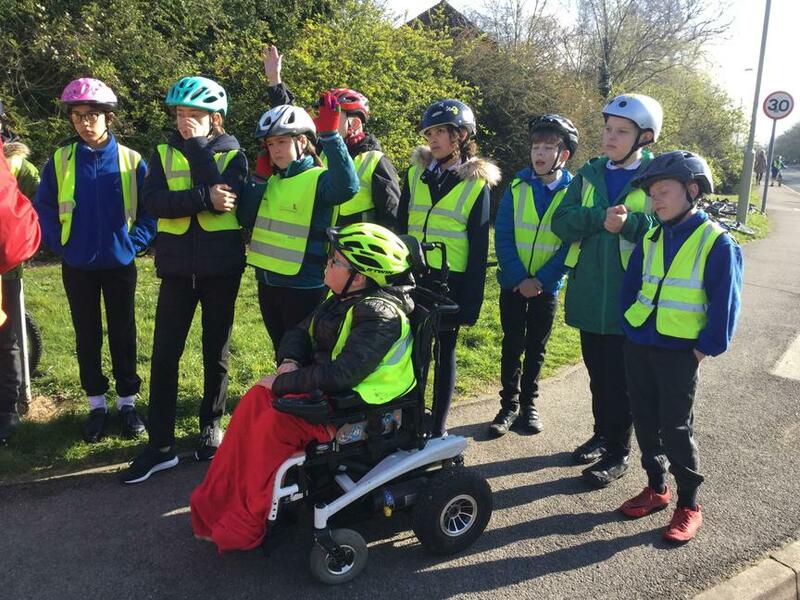 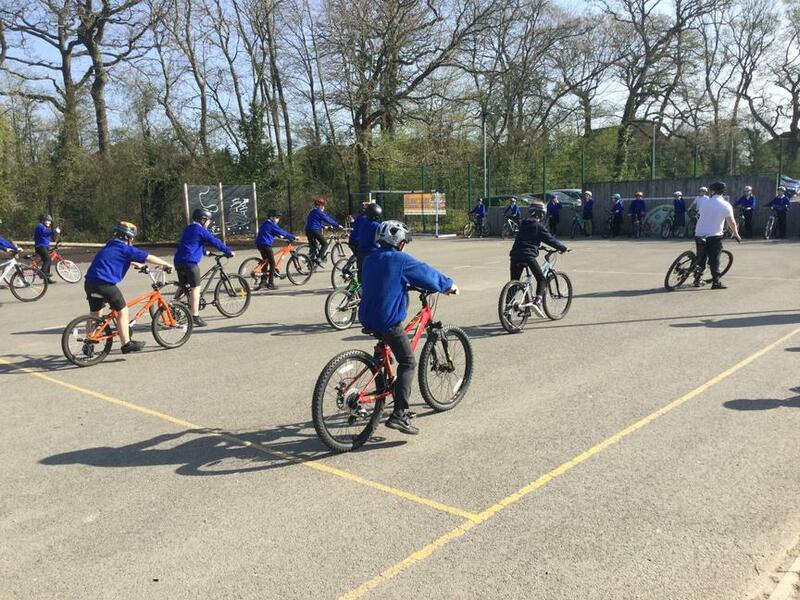 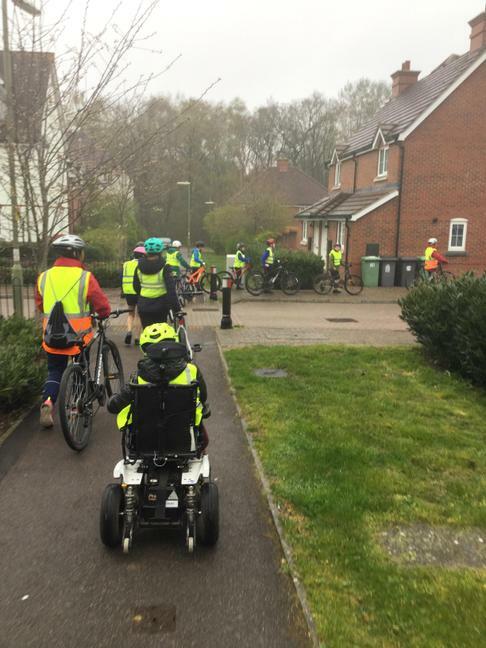 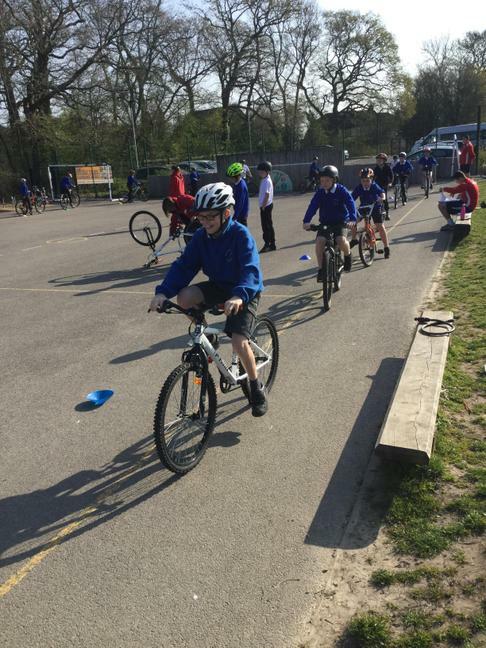 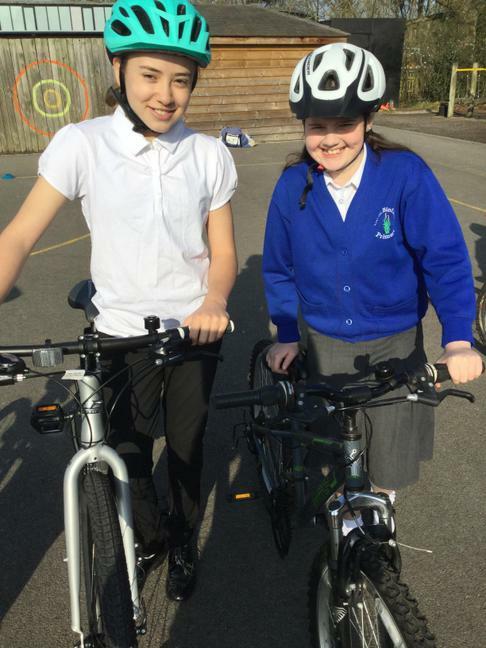 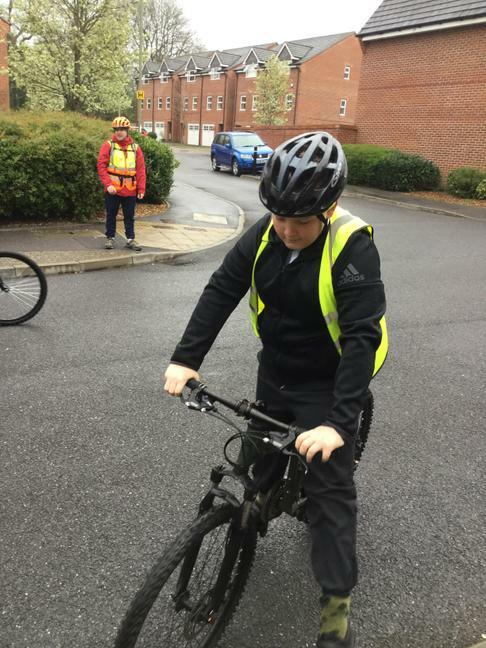 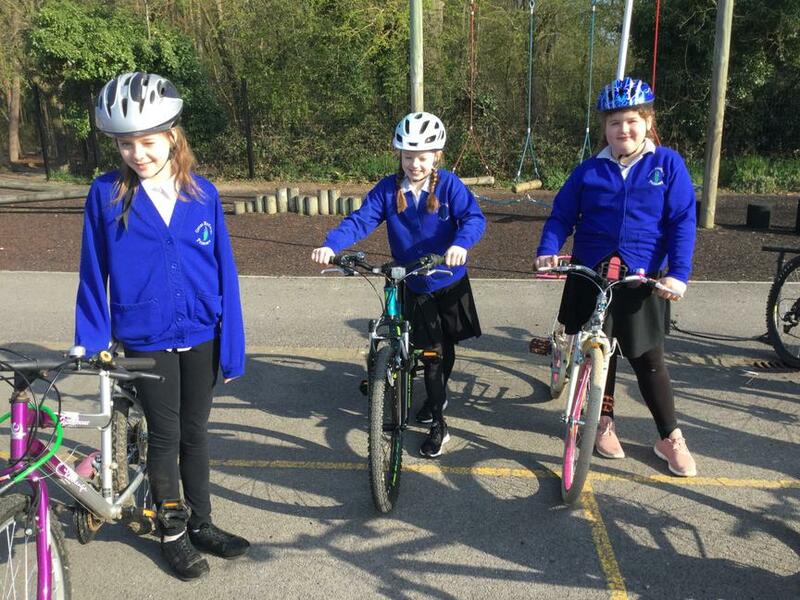 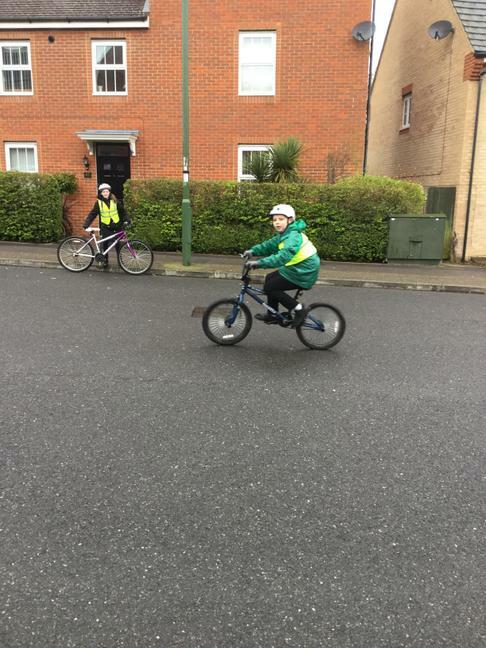 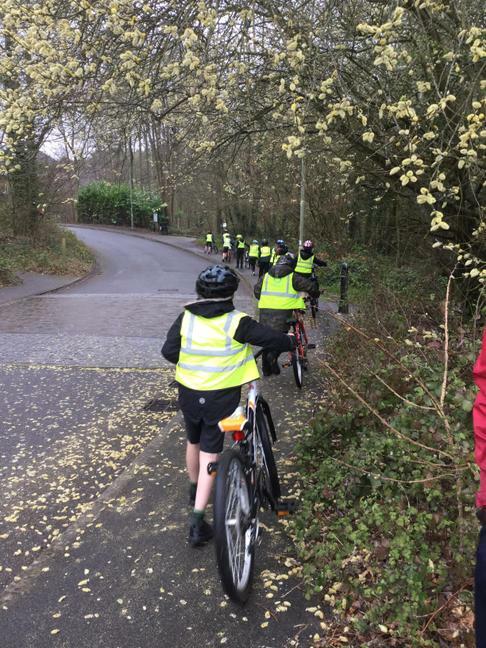 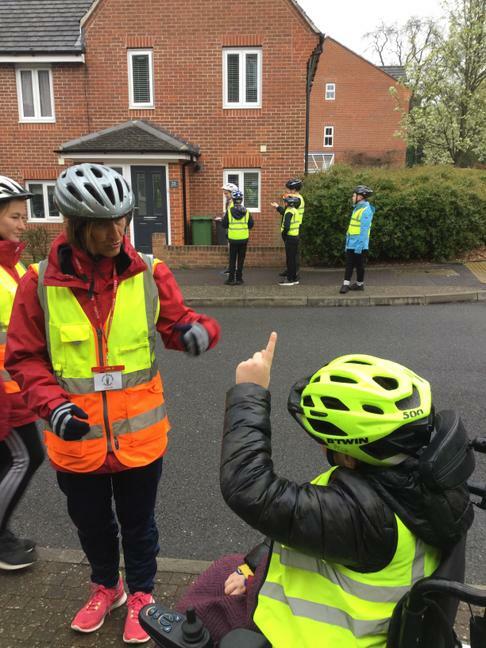 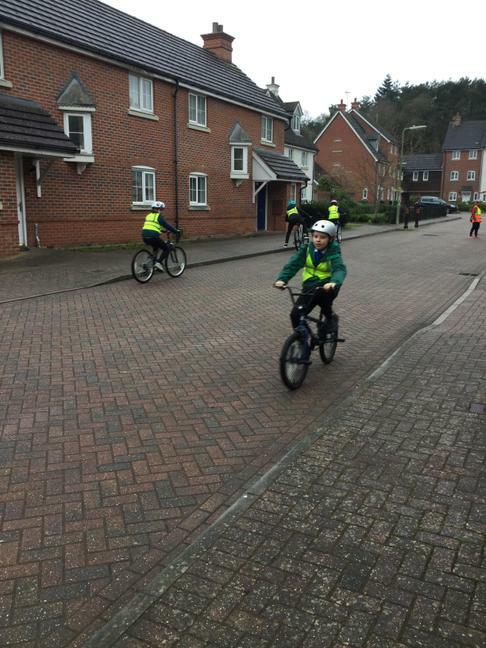 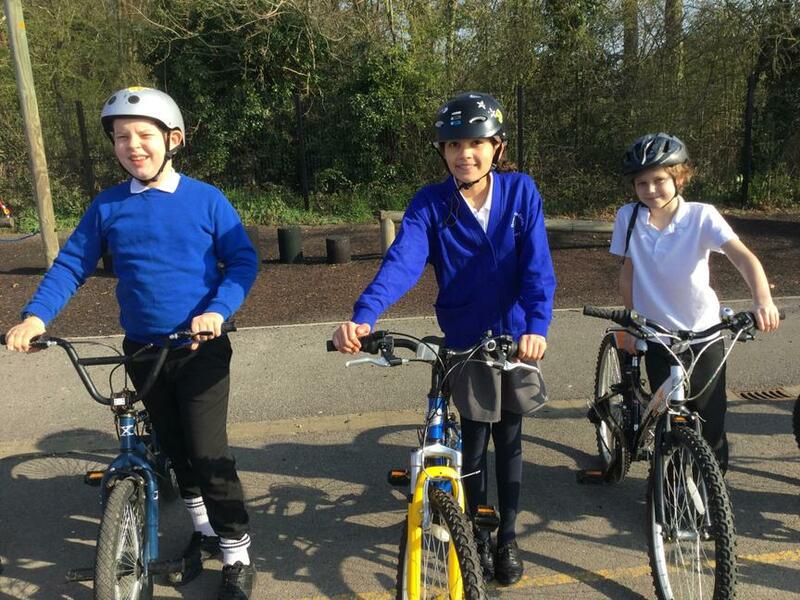 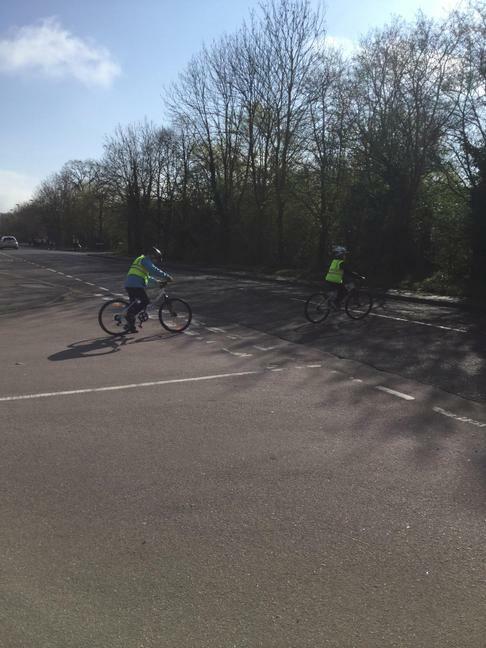 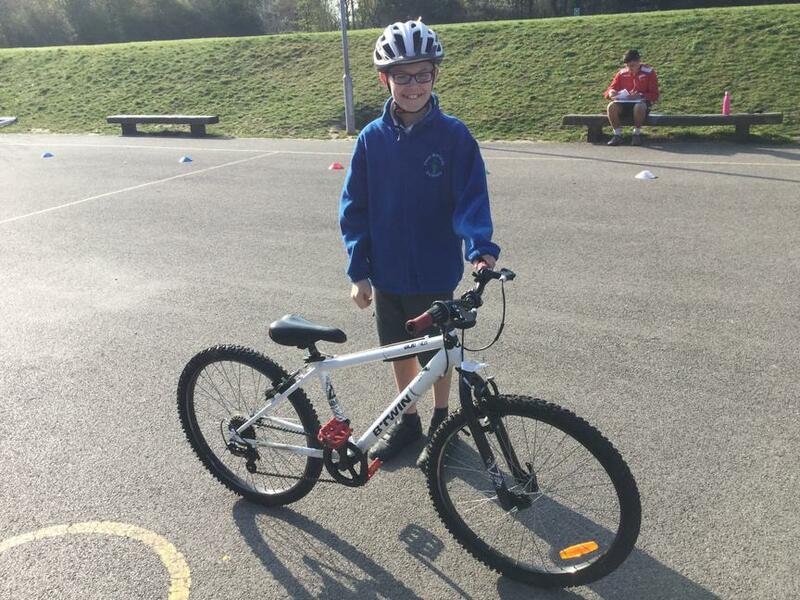 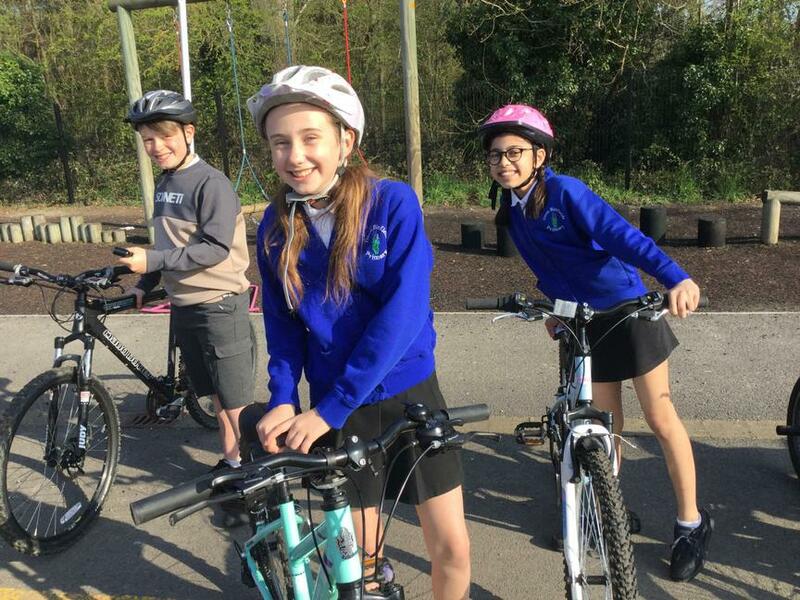 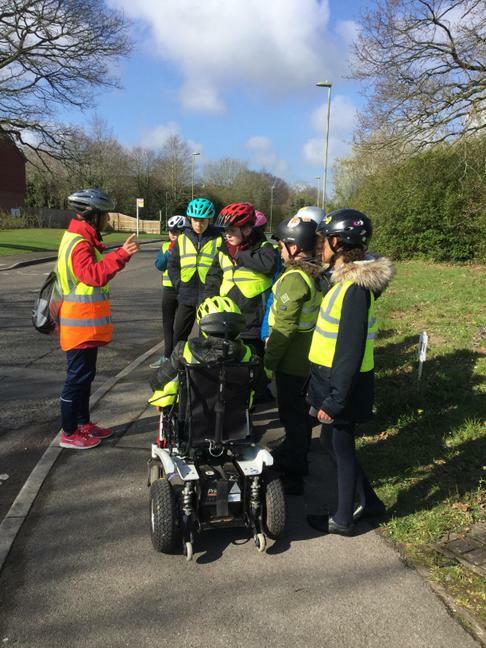 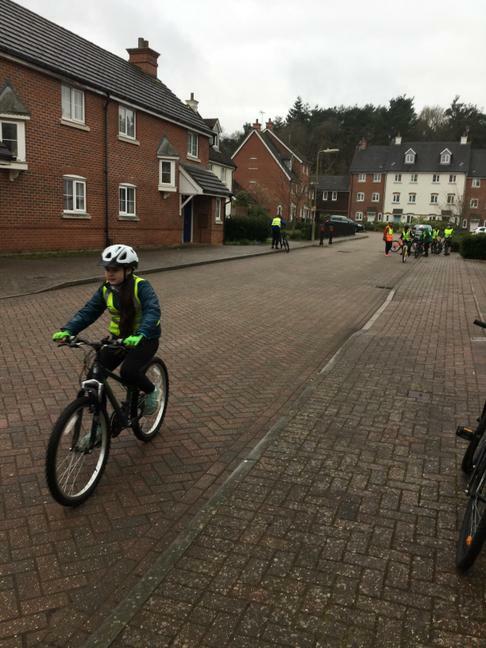 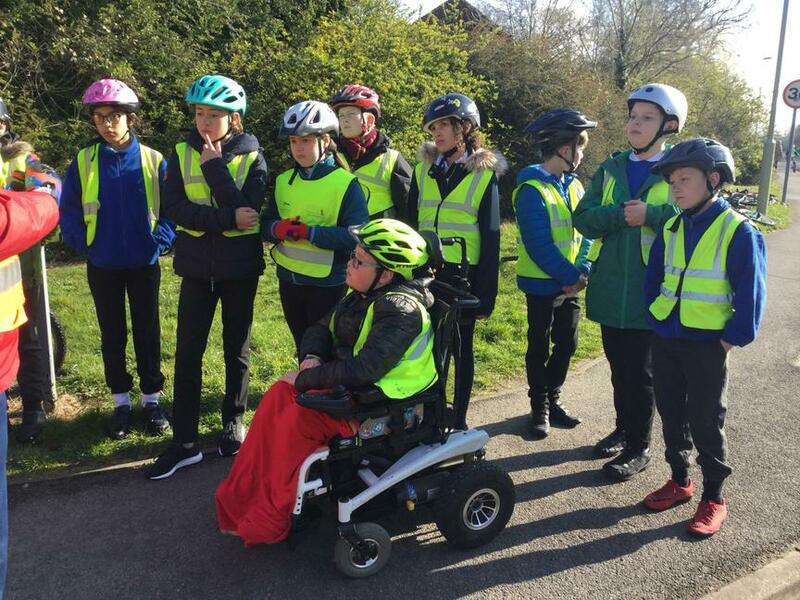 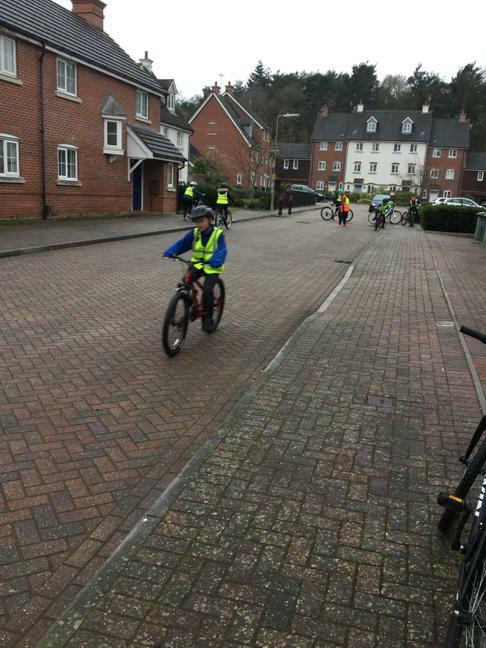 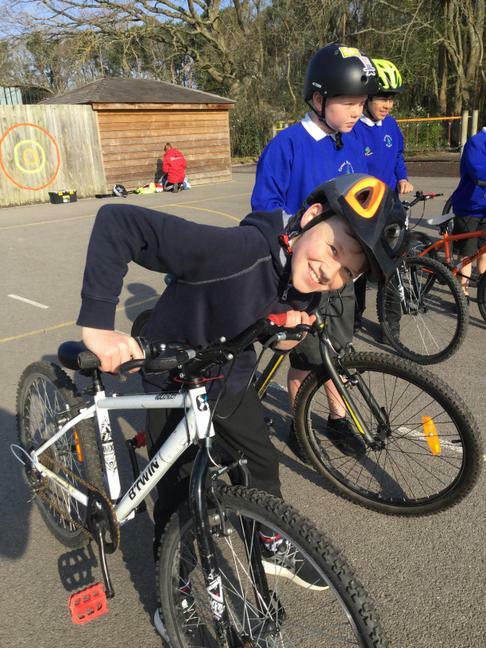 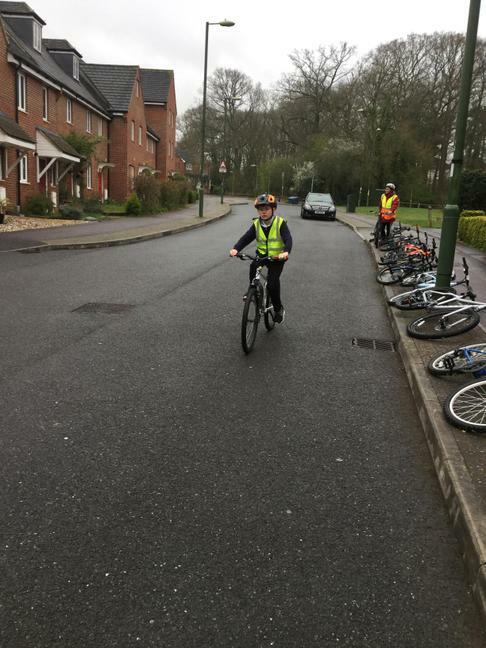 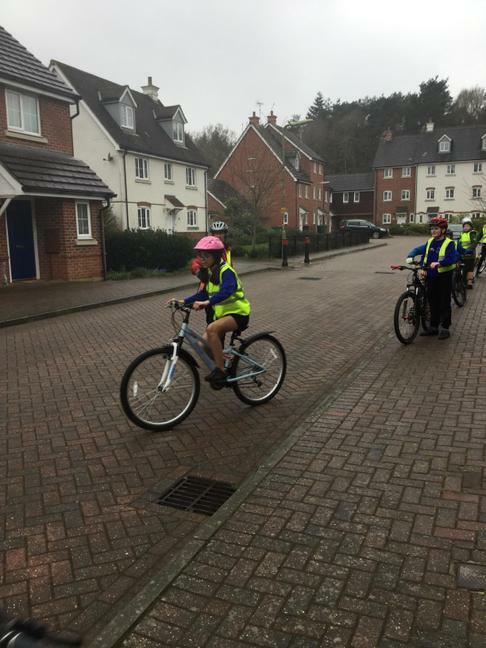 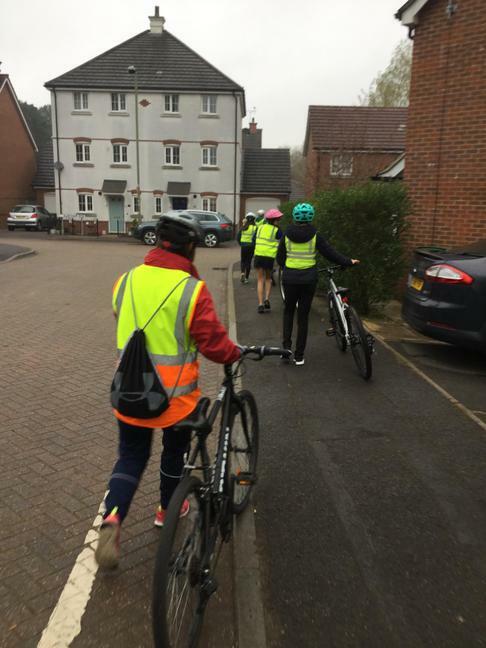 Year 6 are having a great time on their Bikeability sessions this week. 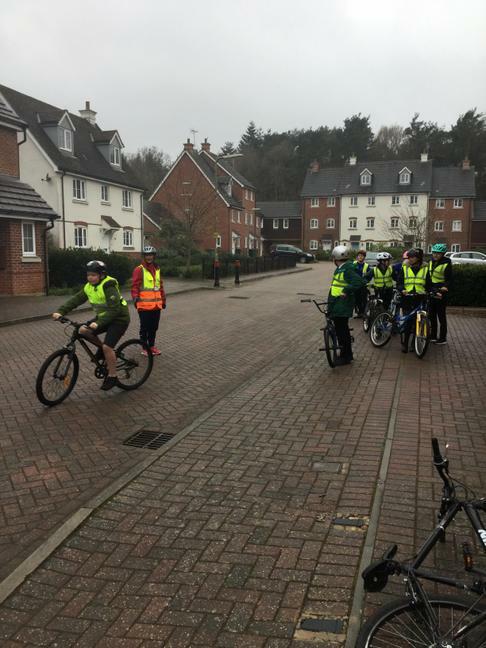 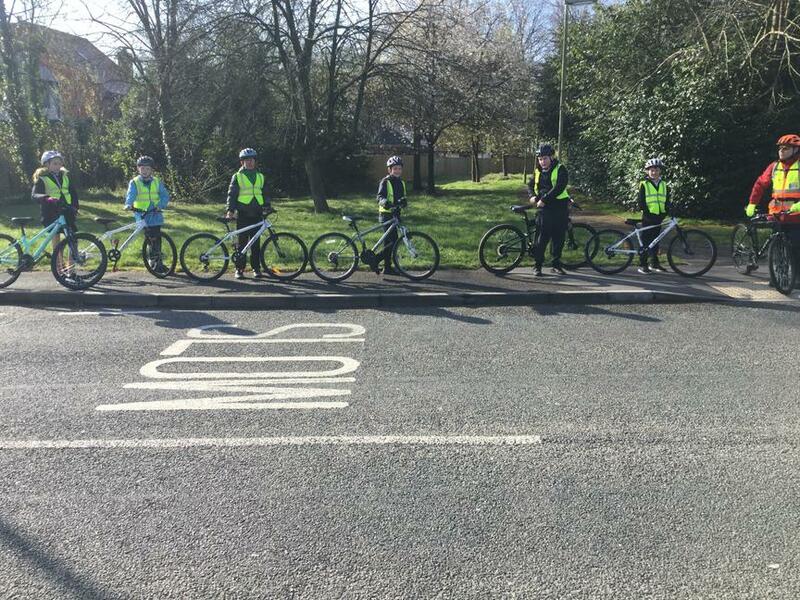 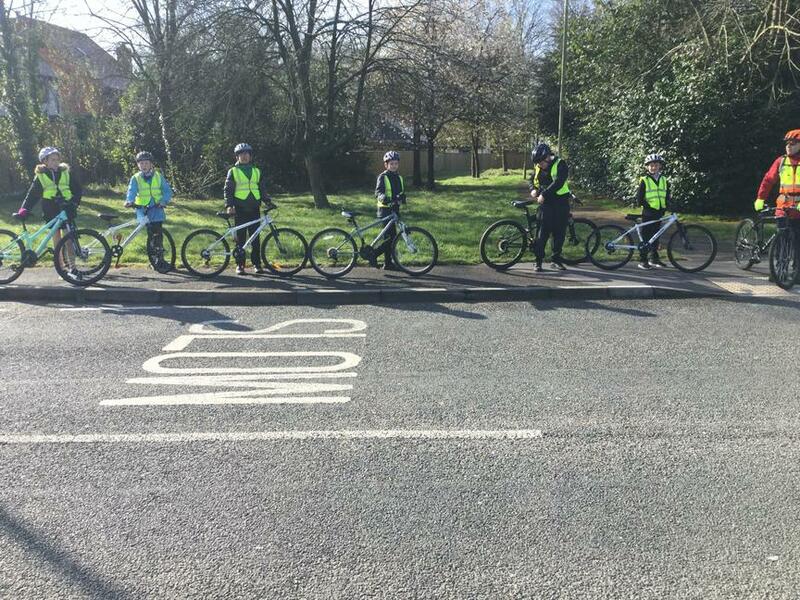 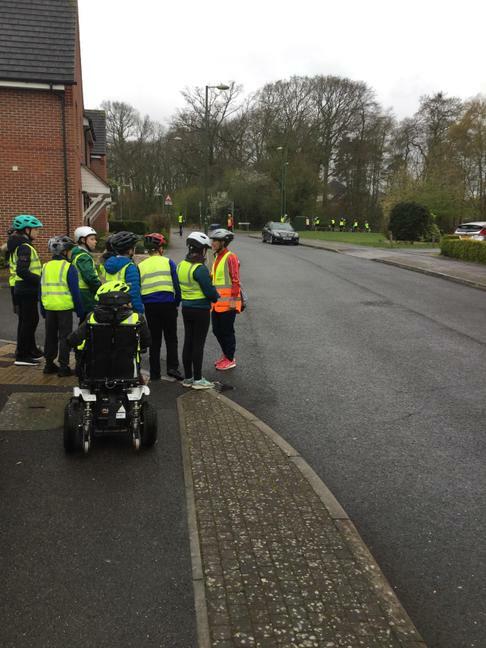 So far, they have worked hard to learn how to signal, how to perform a U-turn and how to safely exit a junction. 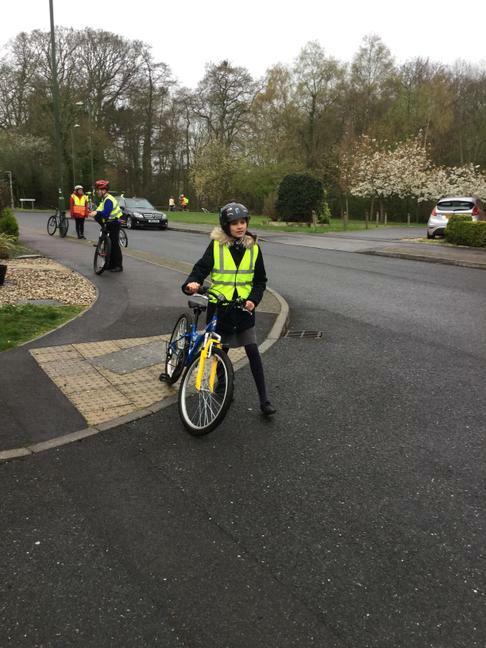 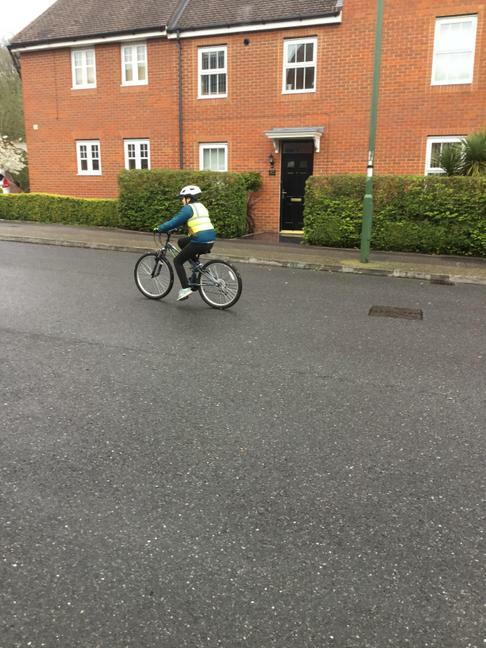 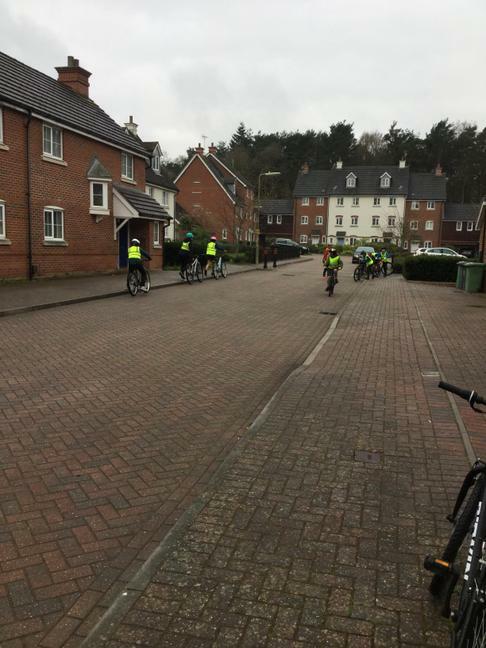 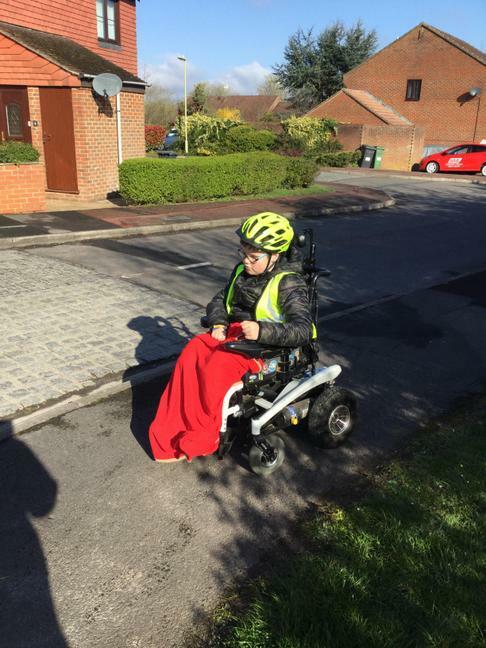 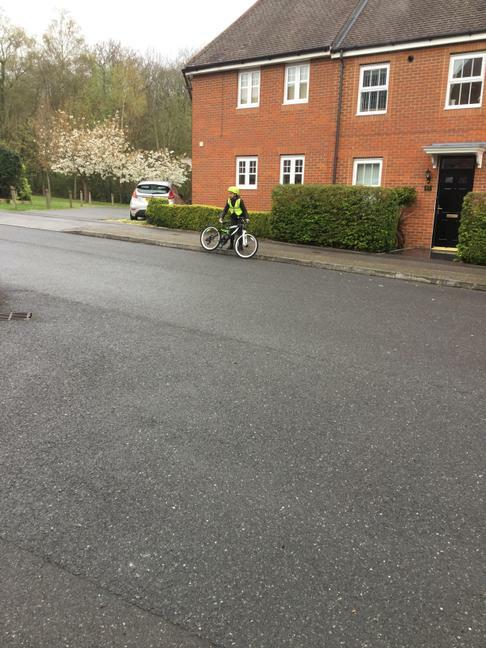 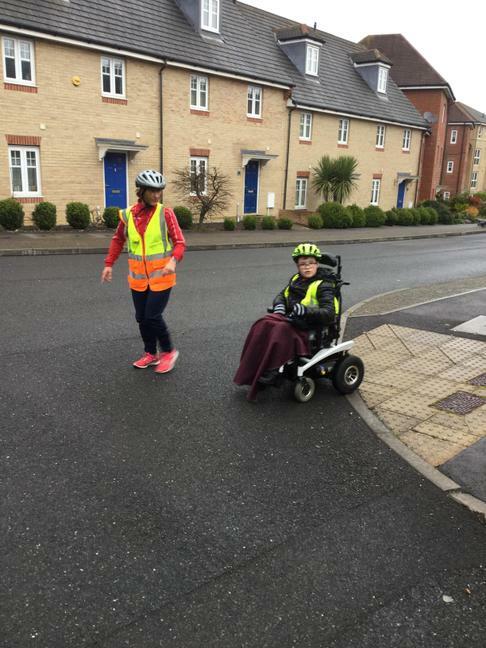 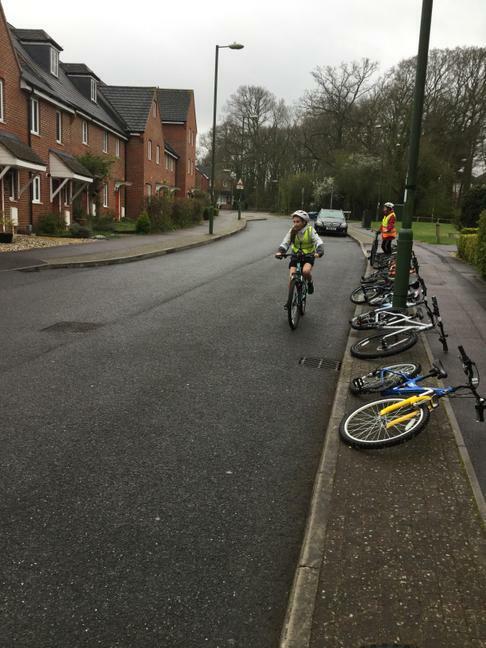 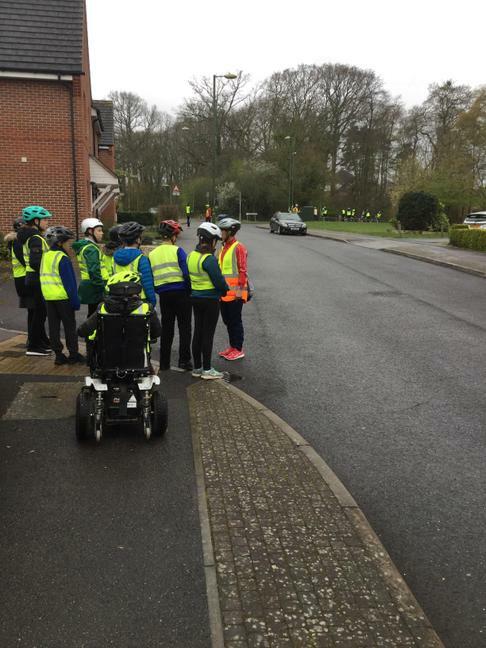 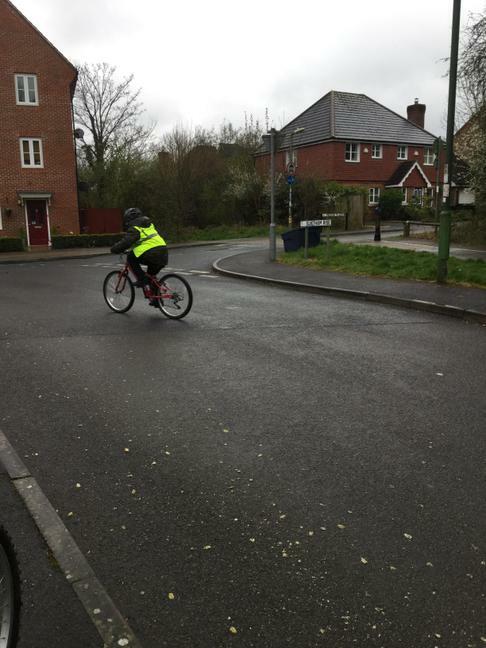 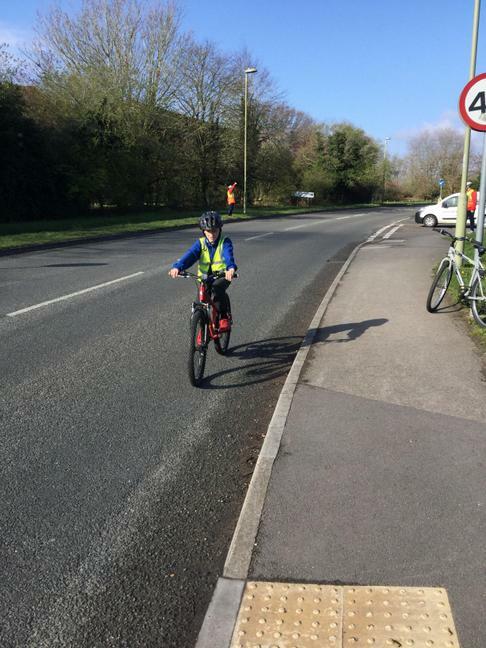 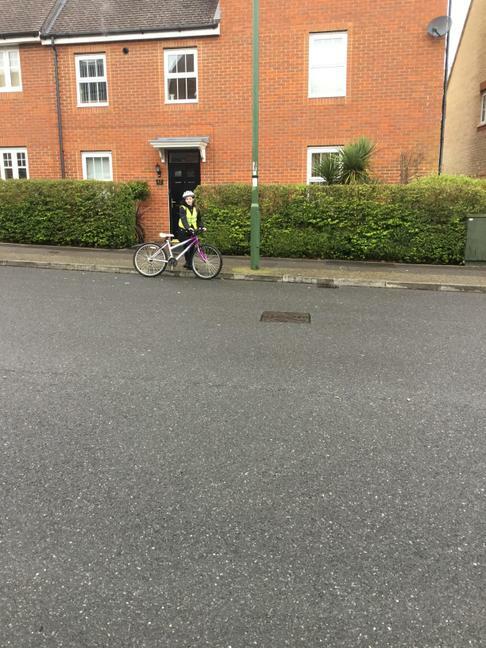 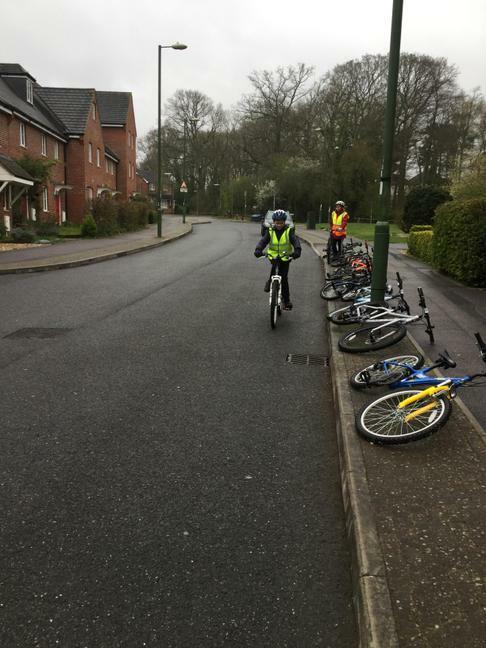 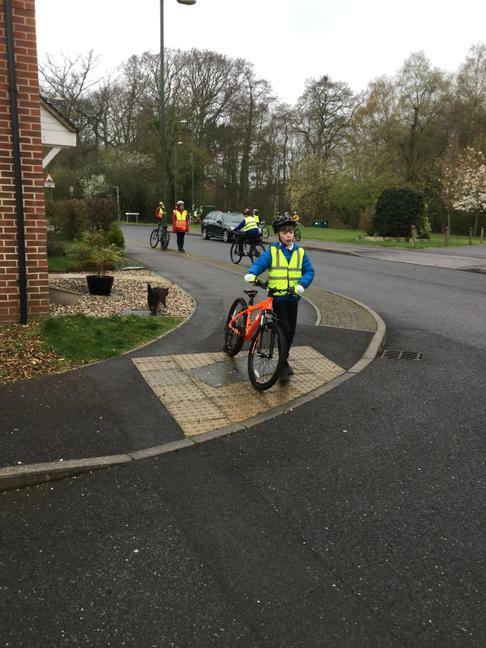 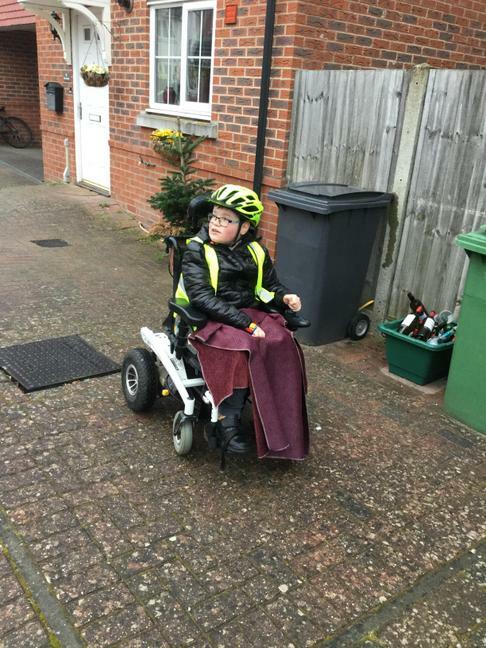 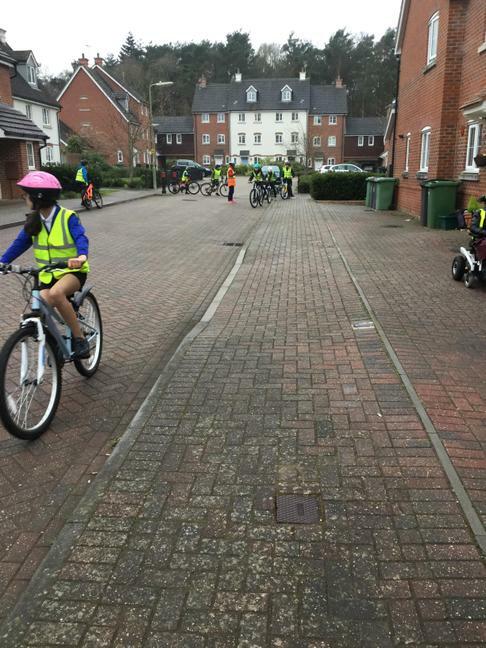 The children have all been very sensible and especially enjoyed going out on the slightly busier roads today.